Fan Forum > Archived Forums > Chuck > Mr. Walker (Zachary Levi|Chuck Bartowski) #30: Because we can't wait for his next project! 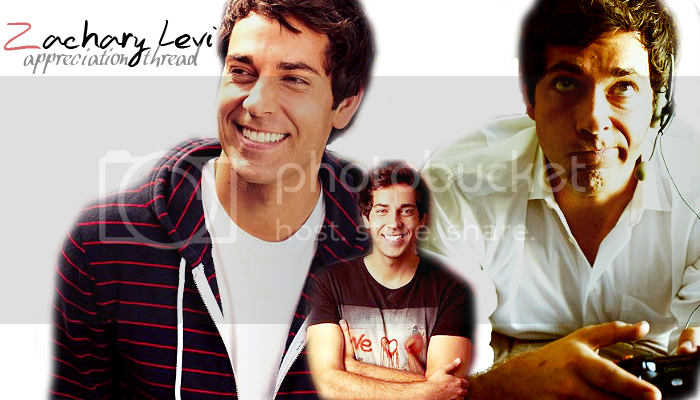 Mr. Walker (Zachary Levi|Chuck Bartowski) #30: Because we can't wait for his next project! No problem. Finlly changed the thread name to watch Sarah's. hehe. Cool! I'd seen a couple rumors that he was being considered for a couple pilots, but that's the first official word I've seen. That might actually get me viewing a sitcom again. It would be awesome if they could have Yvonne guest star one show, playing a vixen going after Zac's character. hmmm it has hooked me, but its Zac, and thats enough. haha... Zac is in a pilot about watch paint dry... Okay i'll give it a go.